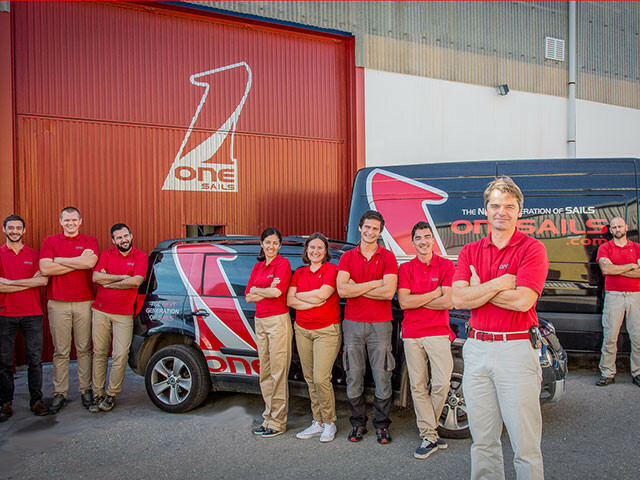 Leading sailmaker, OneSails Palma is based in Mallorca and offers a full range of services to meet the needs of the racing and cruising sailor. The 800 sq meter loft is equipped to handle everything from sail making, repairs and storage to rigging and composite work. 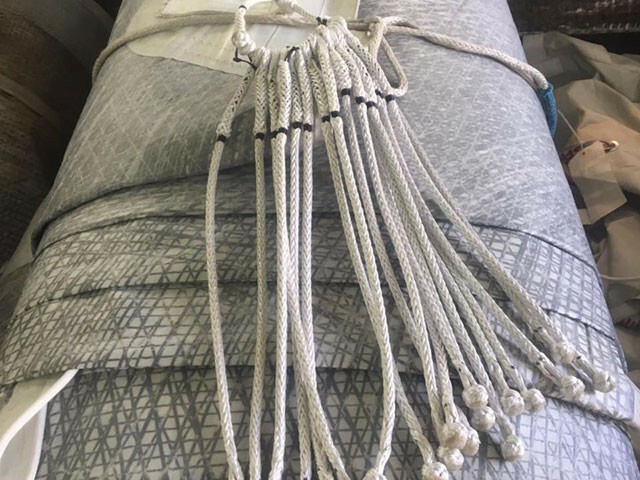 Headed by veteran naval architect, Peter Bresnan, the OneSails Palma loft provides a rare blend of top-notch customer care with true craftsmanship and speedy results. Peter BresnanDirector. Peter heads the OneSails Palma loft. A graduate naval architect with more than 20 years of experience, he is a master of sailing and yachting design, construction and repair from sails to rigging. 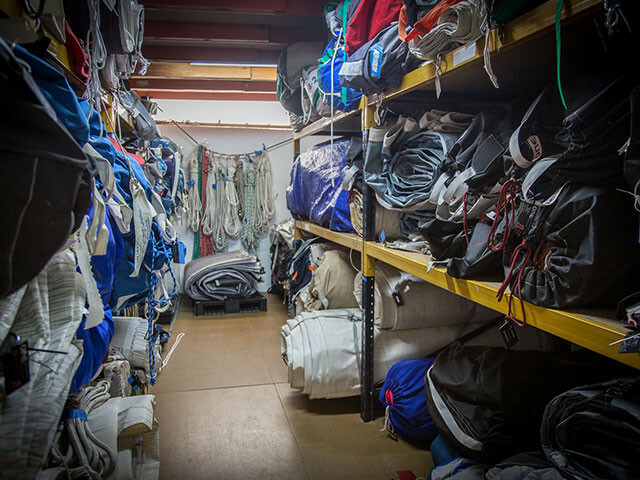 Whether your race or cruise vessel is in need of new sails or overall fine-tuning, she is in good hands with Peter and the OneSails Palma team. Massimo CioffiSuperyacht Sales. Massimo Cioffi leads the sailmaking team at OneSails Palma. Having served as a captain over the last decade and as a sailmaking veteran, Massimo is an expert in the design, construction, care and repair of sails, rigging and more for any sailing vessel from super yacht to dinghy. Alicia MacLeanCo-Director. Alicia co-directs OneSails Palma and oversees the administration of the business. A veteran in business management, particularly in the sailing industry, Alicia runs a tight ship. Arnas EimutisRigging Coordinator. Arnas hails from Nida, Lithuania where he has been sailing since he was six years old. With more than 20 years experience and 40,000 nautical miles under his belt, Arnas has been racing and splicing as a professional sailor on sailboats from 35 to 100 feet. You will be hard pressed to find a better, or more innovative rigger than Arnas. Pau VeySailmaker. Pau, a native Mallorquin has been a champion kayaker winning the K-2 cadet 200 meters for Spain in his youth. 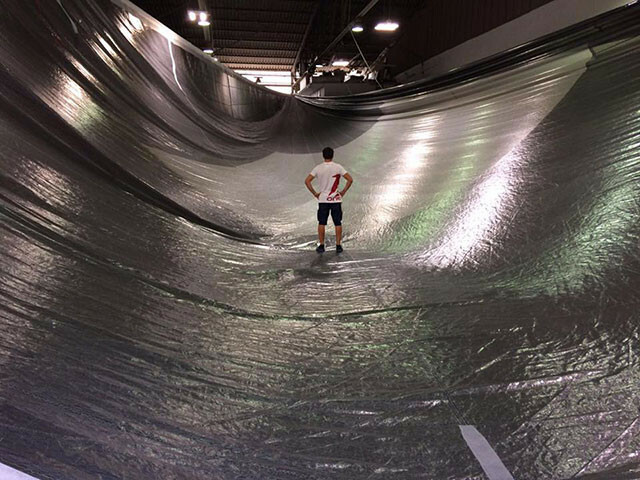 With more than 10 years experience working as an instructor with the Nautical Sailing School in Mallorca, Pau has become a champion sailmaker with us as well.